Our goal is to be your advocates for every financial need. Wealth management is complicated, and we specialize in turning that complexity into simple strategies for our clients to follow. We also provide every client with a level of support and follow-through that is unprecedented. Whatever financial issue you face, we will coordinate the entire process, calling on outside experts as needed and coordinating every detail for you. We take a collaborative, team based approach to wealth management that emphasizes our individual strengths. 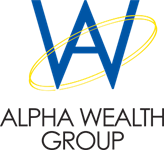 When you partner with Alpha Wealth Group, you don’t get a single advisor. Instead, you get access to over 30 years of combined experience helping clients succeed in turbulent market environments. We also have developed close partnerships with CPAs and tax planning attorneys. These partnerships allow us to factor in tax minimization, estate planning, and asset protection into your comprehensive financial plan. 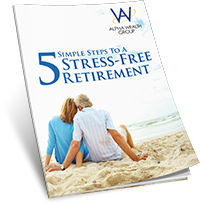 We care deeply about educating clients and prospective partners about the critical issues facing retirees and pre-retirees today. As part of our passion for knowledge, we host a radio program “The Alpha Wealth Hour,” which can be heard every Saturday from 9am to 10am on 560 AM WIND. 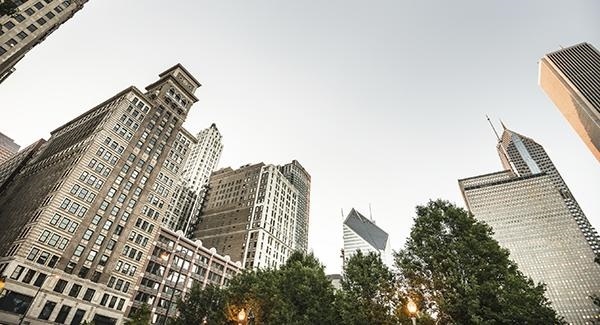 Our program educates our listeners on a broad range of programs, including market events, investment strategies, tax planning, asset protection, and estate management.